Collaborative Divorce is great for the kids - The Hart Law Firm, P.A. I came across a great article today that illustrates just why collaborative divorce can be such a great thing for the children of divorce. The article profiles a family from Rochester, New York that is going through a collaborative divorce with children – successfully. Collaborative Divorce is much better for the kids – in the article referenced above the profiled couple are jointly planning a birthday party for their son. In a traditional custody case, that would be next to impossible. You never really know what the court is going to hang their decision on – and therefore, you can never really project what a court is going to do. 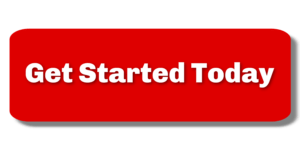 Do you want to spend thousands of dollars only to leave a decision that will impact the rest of your life in the hands of a judge that listens to a day or two of testimony? 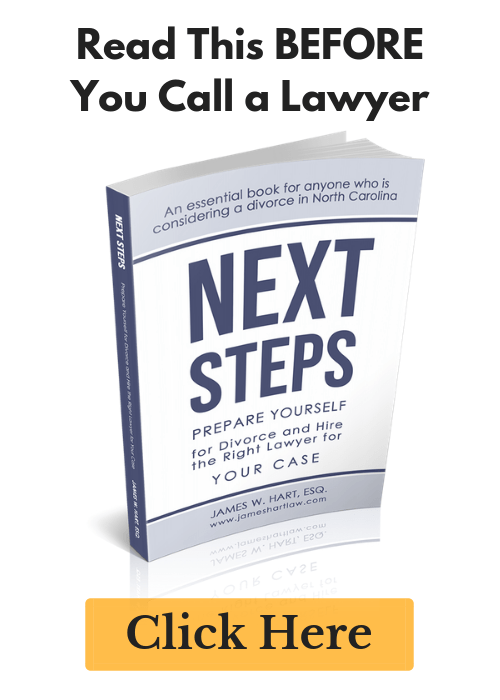 Collaborative Divorce is much more cost effective than going to court – there is a practice in Wake County, North Carolina called “calendar call” on Monday mornings. You wouldn’t believe the amount of attorney time that is wasted at this event. I wrote about this in a prior post. When you don’t have to worry about a judge deciding your case, it leads to less stress for the parties because they have more control over the process – and the desired outcome. This is one of the biggest benefits of collaborative divorce. Previous Post: « What is the true “cost” of divorce in Cary?